"Onion Dances" V.3 is a seven-minute iteration of the evening-length work. She used feedback from herFringe Festival performance to deepen the work, deepening her understanding of her own body in relation to her family’s history. 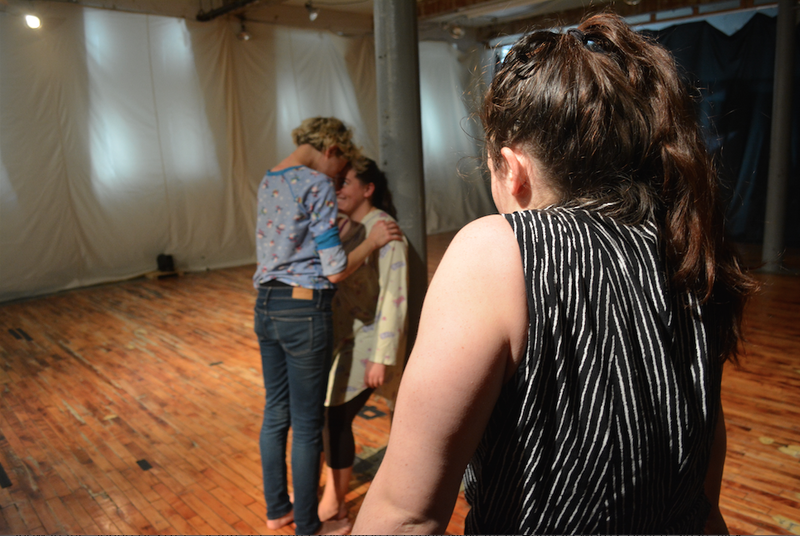 "Onion Dances" V.3 was performed at Eden’s Expressway in New York City as a part of Movement Research’s Open Performance. To view “Onion Dances” V.3, please contact Talia Mason directly for the password. Video courtesy of Erica Rice. Photo Courtesy of Irina Varina. 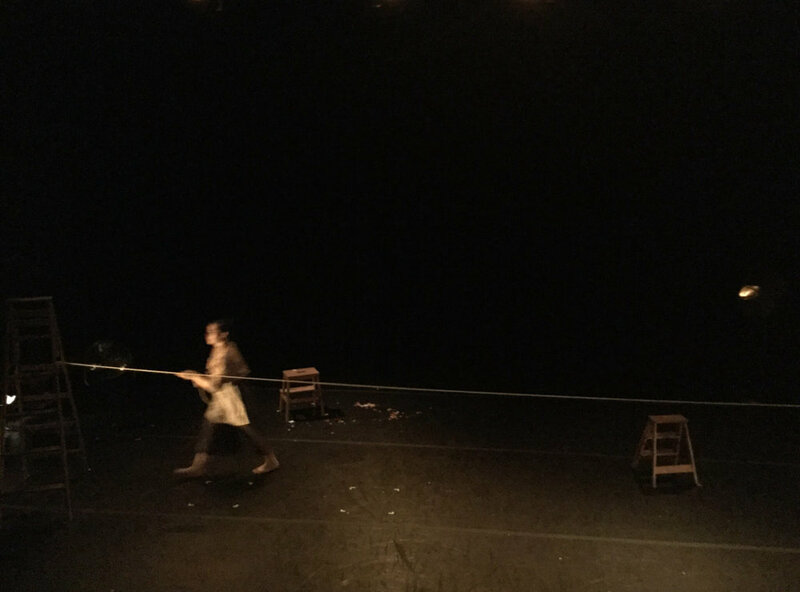 "Onion Dances" is an evening-length autobiographical solo created by Talia Mason. In this 70-minute iteration of the piece, Talia dug deeper into kinesthetic representations of memory and loss. With Erica Rice’s scenic design and dramaturgical support and Sam Day Harmet’s sound design, "Onion Dances" V.2 is a fleshier, fuller world. Much like "Onion Dances" V.1, this iteration is interested in remembering and forgetting and what it means to be dance Jewish and to be forever linked a traumatic Jewish past. 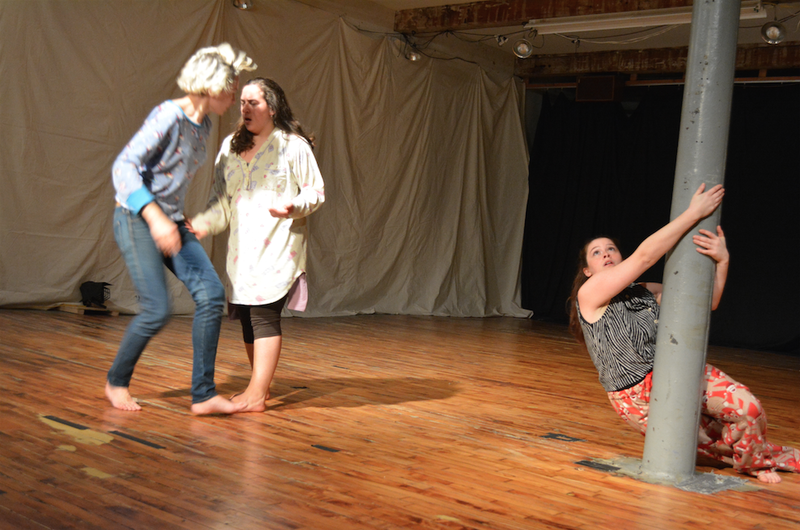 "Onion Dances" V.2 was performed in the Philadelphia Fringe Festival 2017 at the Community Education Center. To view “Onion Dances” V.2, please contact Talia Mason directly for the password. Video courtesy of Irina Varina. Uncooked, eager, inquisitive, "Onion Dances" is an evening-length autobiographical solo created by Talia Mason. With Mira Treatman's help as dramaturg, we are currently exploring the process of chopping onions to unsurface memories; we are physically digging into the labor, effort, work and the universality of onions by chopping bags of onions. Talia is interested in the idea of an inherited past. "Onion Dances" is about unveiling layers, digging deeper, and finding visceral, full-bodied movement and full-bodied feelings. In the solo, Talia explores her Jewish American roots as a 7th generation American Jew. As a Jew distinctly removed from the Holocaust but feeling a certain inherited trauma as a Jewish American, Talia is drawn to the idea of never understanding but wanting to understand. Rebecca Rossen's "Dancing Jewish" will serve as one of the research components to the creative process. In "Onion Dances", Talia plays, dances, sings, talks, cooks, and might even dye clothes on stage with different colored onions. This piece was performed as a part of SoLowFest 2016. — Gregory King, "The Dance Journal"
"a well a everybody’s heard about the bird"
"a well a everybody's heard about the bird" emerged after extensive research into Raymond Depardon's 1982 documentary San Clemente. San Clemente documents the lives of Italians living in a decrepit Venetian psychiatric hospital. We became interested in how these individuals are "care free" and how they appear to be 100% themselves, and how complex their contained and intersecting worlds are. We in no way are looking to put on or impersonate these individuals but rather are exploring how to be unbound within the context of the Mascher Space. 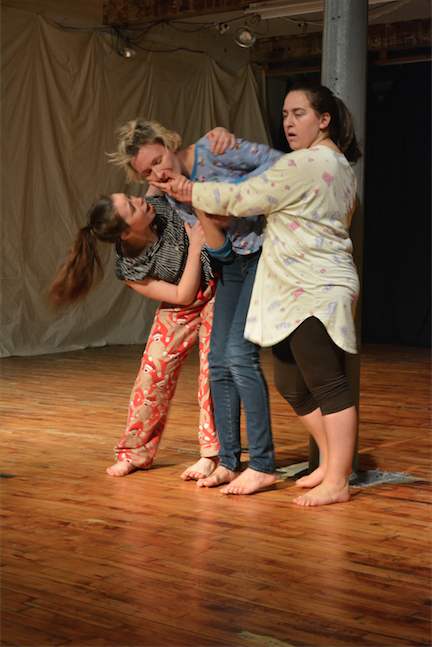 This piece was performed by Talia Mason, Mira Treatman, and Irina Varina for the Headlong Performance Institute Final Show in 2015. Photos courtesy of David Brick. 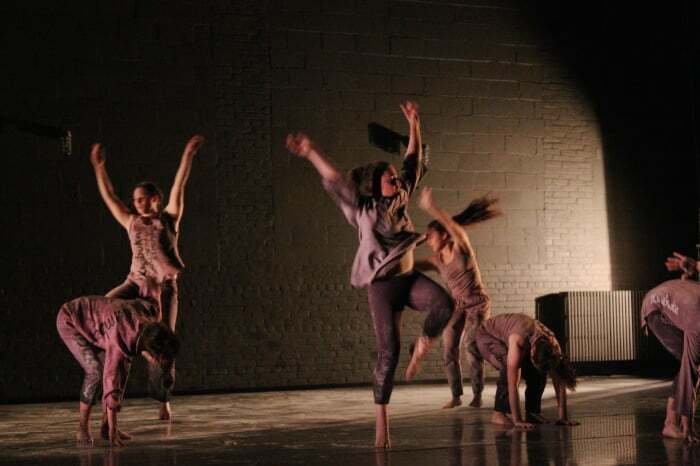 "Set/Reset" was choreographed and performed by Talia Mason and Regan Radulski for the Bates College Short Term Dance Show in the Spring of 2015. “Set/Reset” is an exploration of Laban Movement Analysis words: punch, slash, flick, glide, float, wring, press, and dab. This duet is equally an exploration of Jazz music and physical and tactical experimentations with painters tape. 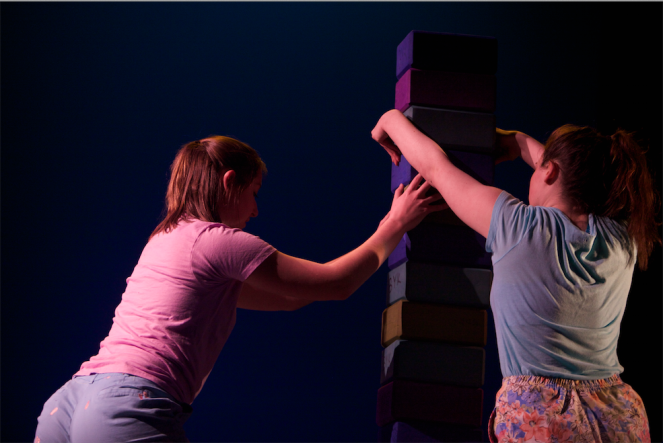 “Set/Reset” was developed over a five-week period and served as more of a study than a finished choreographic work. "One Inch Tall" was choreographed by Talia Mason with the help of Sam Thomas. This duet explores childhood memories, a sense of play, playground games, and the wonderful words of Shel Silverstein. Both Mason and Thomas created this duet in their last semester of college, allowing nostalgia to influence the work. 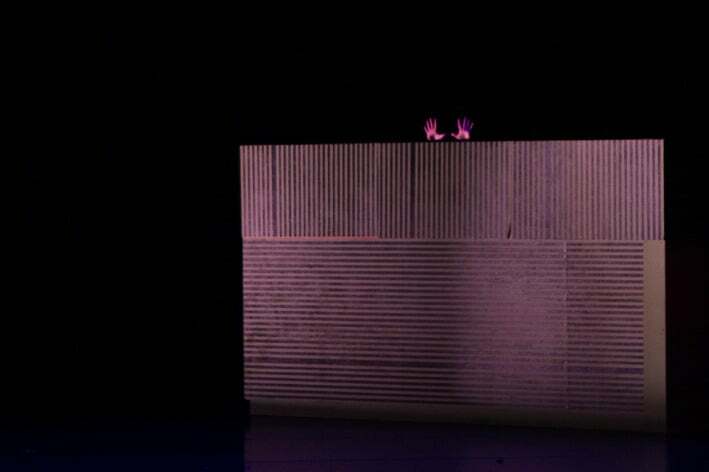 “One Inch Tall” was created as a proscenium piece for Dante Brown’s Advanced Composition class at Bates College in the Spring of 2015. Photos courtesy of Louis Han and Phyllis Graber Jensen/Bates College. 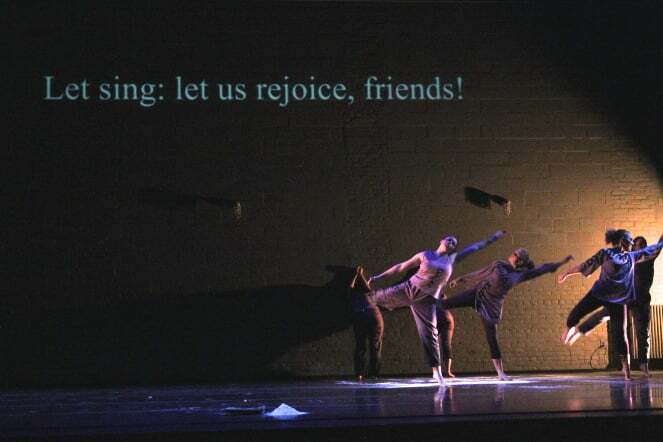 "Kwibuka (Remember)" was choreographed and performed at Bates College in 2014. 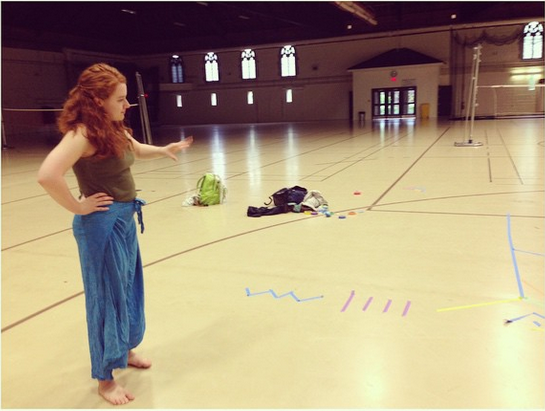 Dancers include: Mary Anne Bodnar, Tara Das, Talia Mason, Laura Pietropaoli, Alison Ricciardi, and Kelsey Schober. Talia Mason extensively studied the Rwandan genocide against the Tutsi with Professor Alexandre Dauge-Roth in a French and Francophone Studies seminar in 2012 before spending a month in Rwanda where she met Elise Musomandera and heard her story firsthand. Elise then published her testimony in 2014. This piece is a physical (re)presentation of Elise’s testimony Le Livre d’Elise. It in no way looks to summarize or reconstruct her experiences, but rather to ask questions and investigate kinesthetic representations of a traumatic life event. The word included on our costumes is “Kwibuka,” which is the Kinyarwandan word for “remember,” and our costumes are purple because it is the Rwandan color of national reconciliation and remembrance. Photos courtesy of Hannah Fairchild. 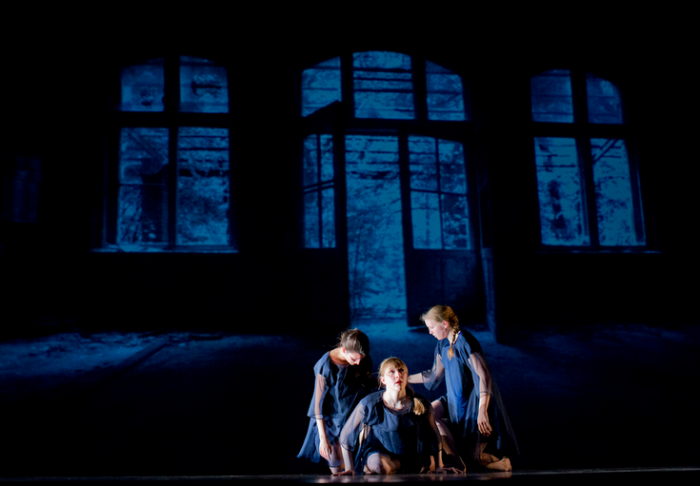 "Driving to the Midwest" was choreographed and performed by Mary Anne Bodnar and Talia Mason in 2014 at Bates College. This piece uses poetry written by Mason’s mother, Elizabeth Rees and was inspired by car trips from Maryland to Minnesota and Wisconsin. The piece looks at the playful aspects of sharing a space for over 20 hours by mixing car games with gestures. “Driving to the Midwest” also explores the idea of hugs as a universal language for what is being said non-verbally by family. 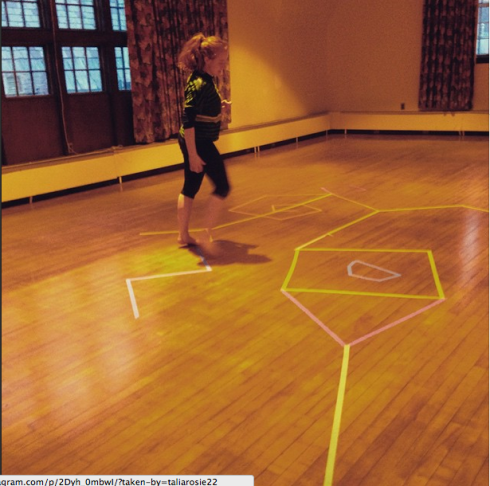 "(Écho) ( ) ( )"
"(Écho) ( ) ( )" is a solo work choreographed and performed by Talia Mason at Bates College in 2013. This piece explores the power of repetition. 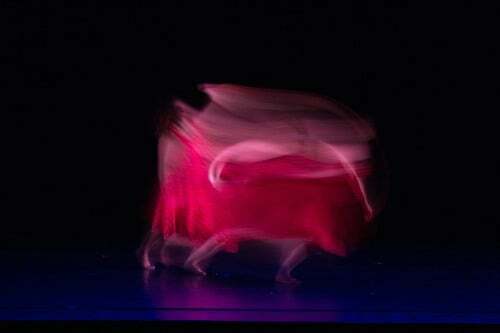 This piece was inspired by Anne Teresa de Keersmaeker’s “Phase” and Steve Reich’s “Come Out” sound score. 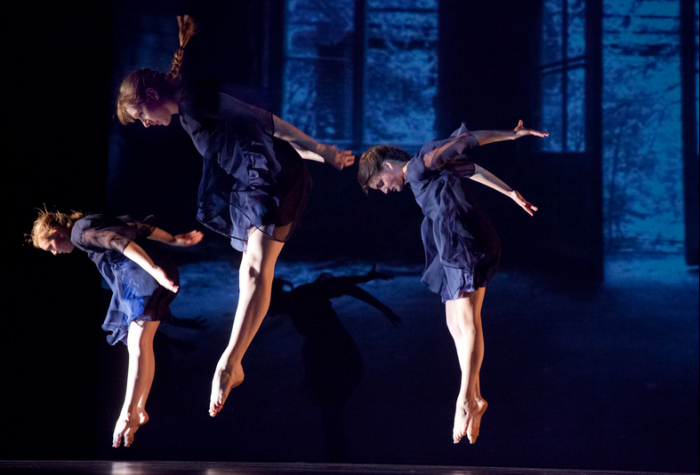 This piece was created in an independent study course entitled Choreographic Methodologies. Photos courtesy of Ebbe Sweet. Photo courtesy of Katie Ailes. 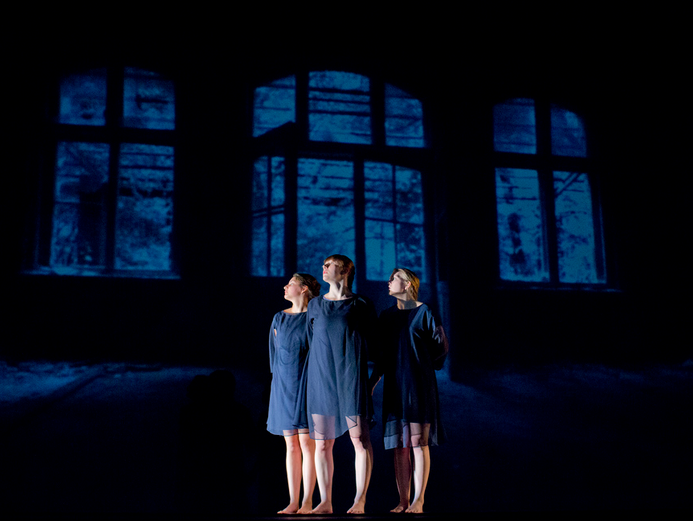 "Empty House" was choreographed and performed at Bates College in 2013. Dancers include: Katie Ailes, Tara Das, and Kelsey Schober. This piece explores the power and stories that empty houses and empty structures hold over time. Photos courtesy of Phyllis Graber Jensen/Bates College.